Can You Get An Allergic Reaction To Hair Dye? If you are thinking about dying your hair, you might want to make sure you are not allergic to the hair dye you are using. 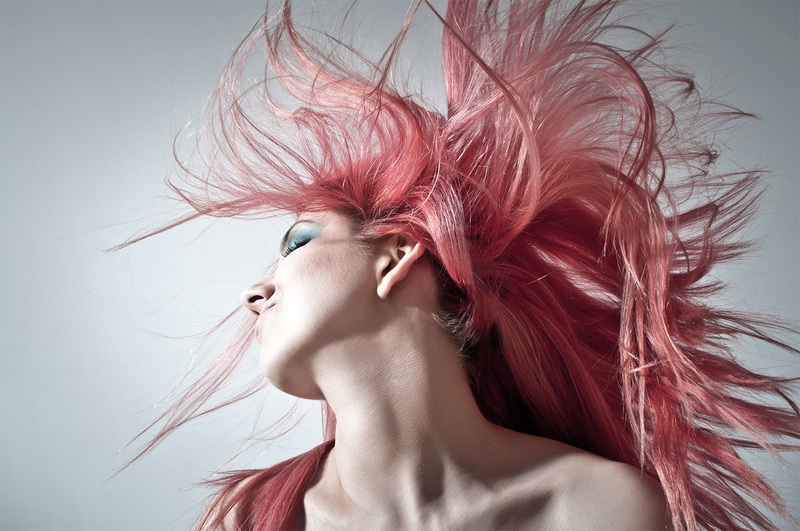 Though not very common, about 5% of people experience an allergic reaction to hair dye. Allergic reactions can potentially be severe, and in some cases, even lift threatening. What Causes an Allergic Reaction To Hair Dye? ParaPhenyleneDiamine (PPD), a chemical found in most permanent hair dyes, is usually responsible for the reaction. However, other chemicals, such as ParaTolueneDiamine (PTD), can potentially trigger allergic reactions as well. If you ever had an allergic reaction to hair dye, even a light one, you should consult with a dermatologist and avoid using that hair dye again at all cost. PPD is also found in black henna tattoos and a reaction to them might be a sign that you are allergic to hair dye as well. The most common symptom of an allergic reaction to hair dye is dermatitis. Dermatitis involves itchy or swollen skin around the eyelids, ears, hair line, beard or neck. Other common symptoms include red skin, swollen eyelids, red patches on the body, wheezing, sneezing, difficulty swallowing and vomiting. More serious symptoms, although rare, can result in swelling in the face, shortness of breath, a drop in blood pressure and death. Allergic reactions usually appear within a few hours but can take up to 10 days if this was the first contact with PPD. Keep in mind that mild symptoms can quickly turn into very severe ones and you should not ignore them. – Wash affected area thoroughly with a mild soap or shampoo to remove the excess dye. This will prevent the symptoms from getting worse. – Apply a 2% hydrogen peroxide solution to completely oxidize the PPD. – Use olive oil and lime to soothe and alleviate the tight feeling of the scalp. – If symptoms persist contact a dermatologist. Note: Perform a patch test before any chemical treatment to prevent potentially serious side effects. Are you allergic to hair dye? If so, do you still dye your hair and which product do you use? We would love to hear from you.